CleanTechnica test drives the Kia Soul EV for a week, and reports back. There was a time when electric vehicles covered just 60 miles before they had you running to the nearest outlet. Five years later, newer EVs boast an average of 90 miles of range, or more. 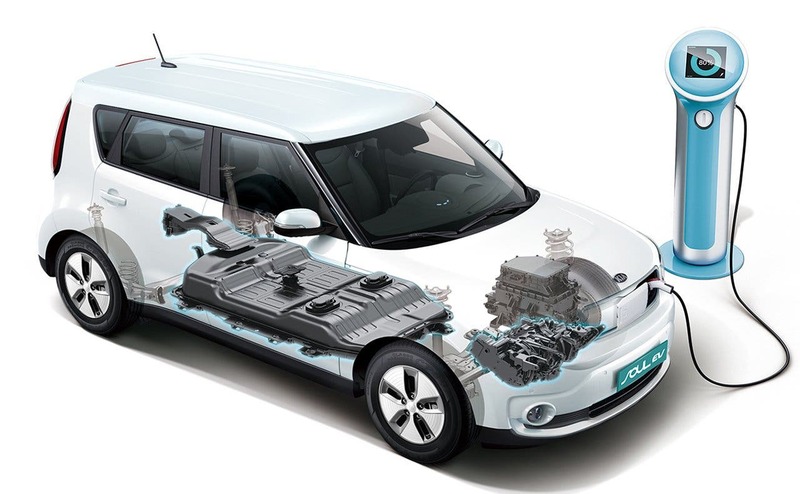 The Kia Soul EV claims 90 miles, which we’ve tested for you over the space of a week. Our verdict is… Well, we’ll let you read on. The Kia Soul EV comes in with a hefty 27-kWh battery pack that will not send you chasing frantically after a charging station or plug every time you park. That is high praise for the company’s first electric attempt and shows how far these second-generation electric vehicles have come. We found the Kia Soul EV to be an easy EV to get along with, and probably a good first EV for many people. 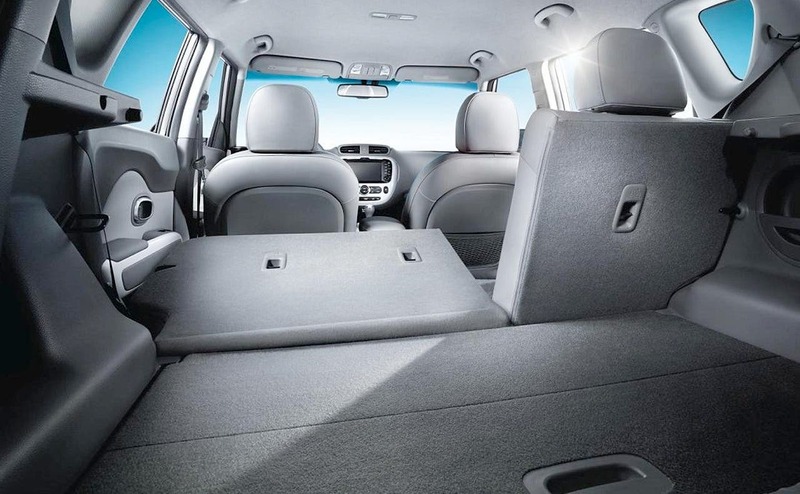 The KIA Soul EV packs a lot of space. In fact, it is about as big as its internal combustion engine (ICE) sibling, and roomy enough to accommodate four people, with suitcases. We felt very comfortable in every seat, and the trunk had plenty of space. It even manages to keep the same trunk space and almost the same floorboard as the gas version. The drive and feel of the Soul EV is similar to the gasoline version in terms of acceleration and handling. Maybe this is something we’d like to ask carmakers to change. EVs are different. Let us feel that wild torque. Most of us are looking for something different anyway. The different EV driving modes — Eco, normal, and sport — are on par with most other EVs. The Eco mode seriously restricts the torque. However, floor it, and it comes alive. The “normal” mode slightly boosts the torque, and the “sport” mode is the fun giddy torquey mode you’ll love. Note that we noticed almost no battery drain under 7 MPH in cruising mode. 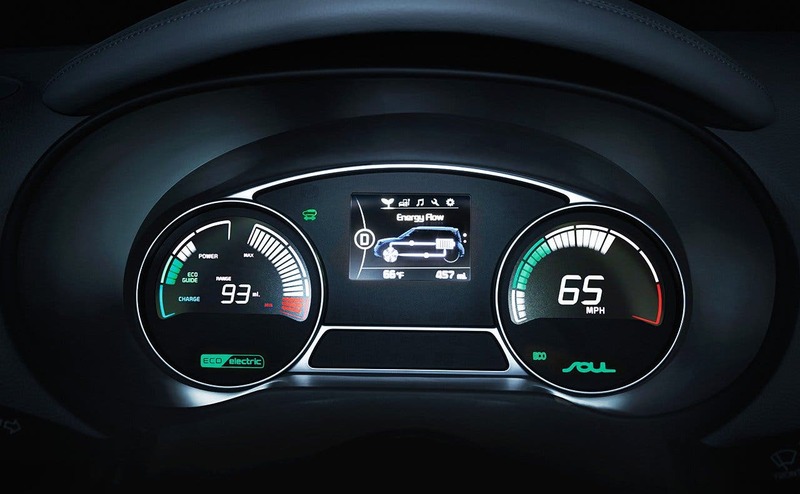 The KIA Soul EV’s infotainment impressed us with its ease of use and clear navigation display. Coupling our various iPhones to it was as easy as it should be. The parking assist and detection system worked as advertised, without overdoing it, a tendency we sometimes find on other cars. The cruise control worked flawlessly, maintaining the proper speed without unduly stressing the battery. Overall, the functions were well thought out and had anything we needed and wanted in an EV. Advantages over other EVs are as follows: 1) This was the non-Tesla EV with the most range at the time of testing, only topped now by the 2016 Nissan LEAF. 2) The Soul EV has a very generous trunk and doesn’t sacrifice space or cargo room due to the battery pack. 3) It’s relatively generous battery pack, 27 kWh in capacity, provides 93+ miles of stress-free driving. 4) Self-reclining mirrors when parked are also cool. On the down side, there’s no trunk blind system — the inside of the trunk is left visible to the outside world. Additionally, its price is above average. We feel the KIA Soul EV is a solid buy. KIA intrigued us originally with such a big the battery pack. Although we were skeptical, the result is an electric car that does everything well.